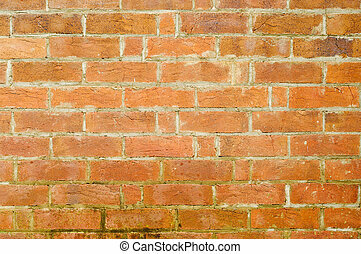 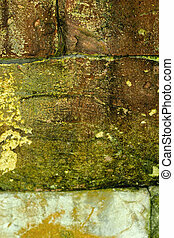 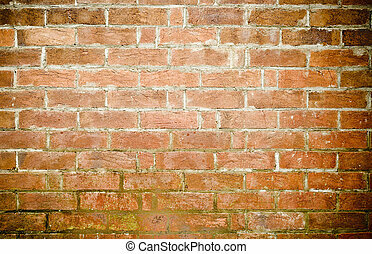 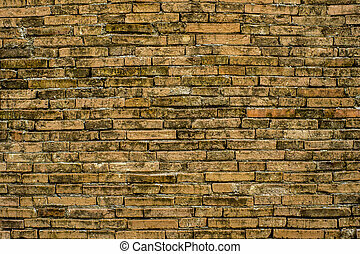 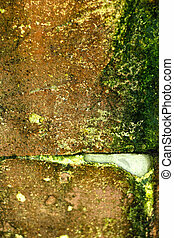 Old brick wall background texture. 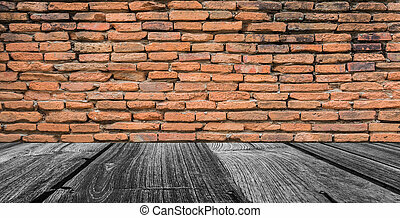 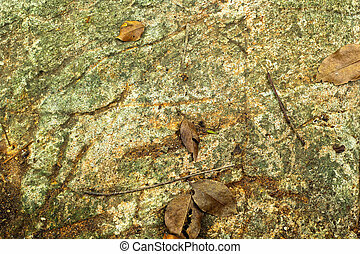 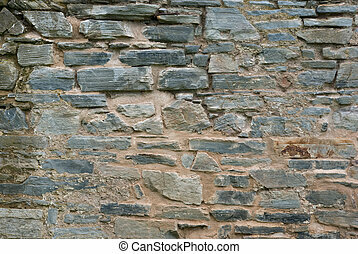 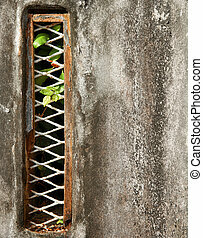 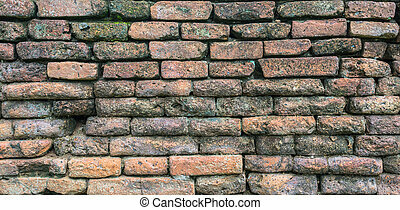 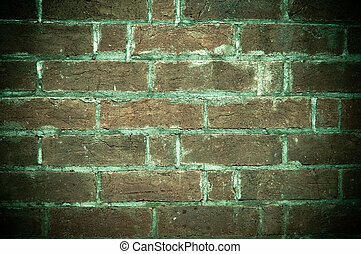 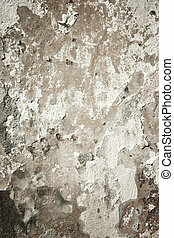 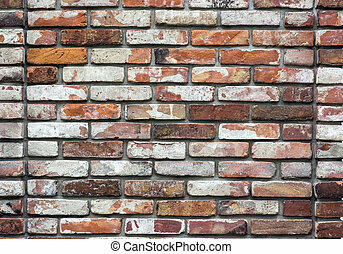 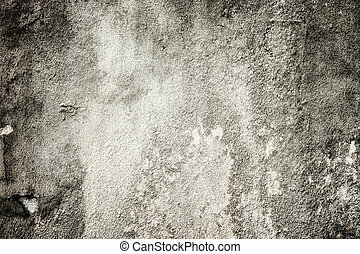 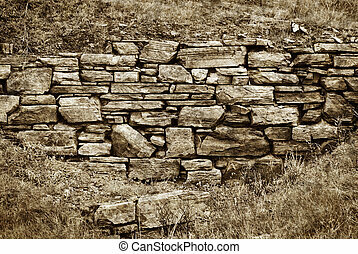 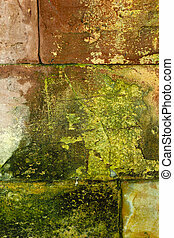 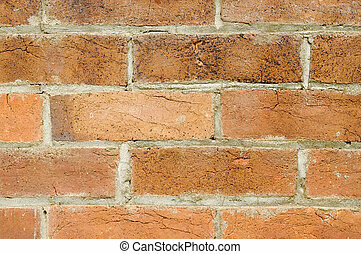 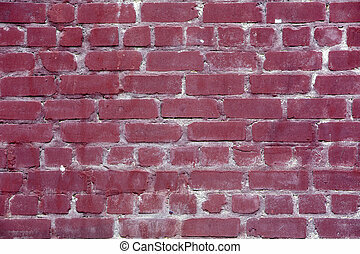 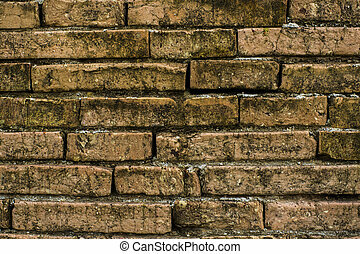 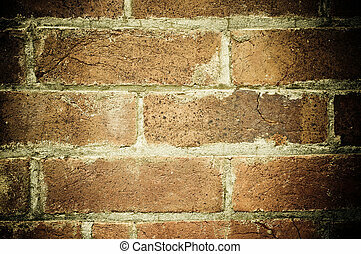 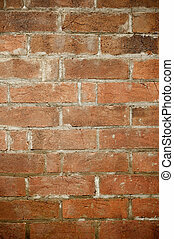 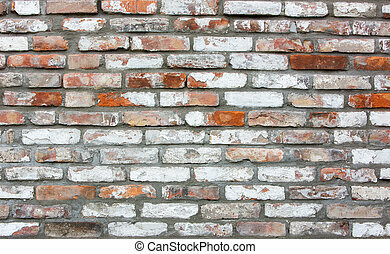 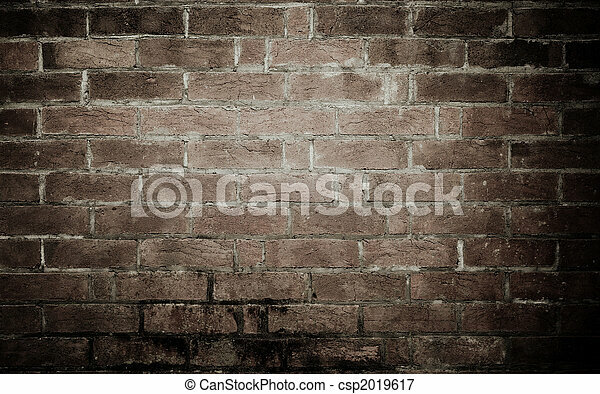 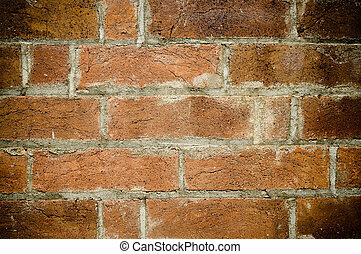 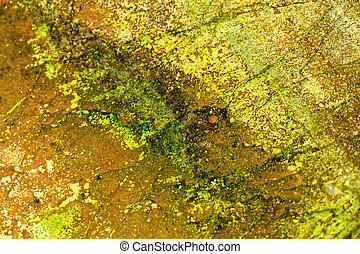 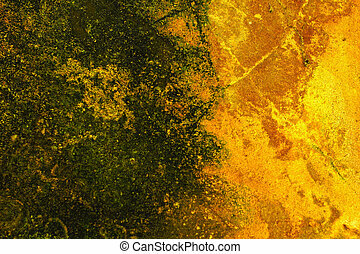 Image of an old grungy brick wall background texture. 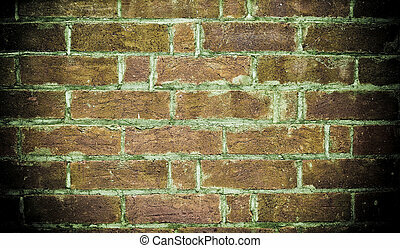 old brick wall background texture. 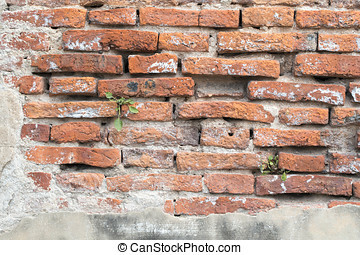 Old brick wall. 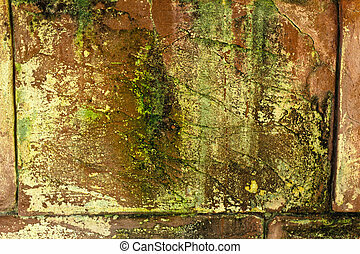 Background texture.